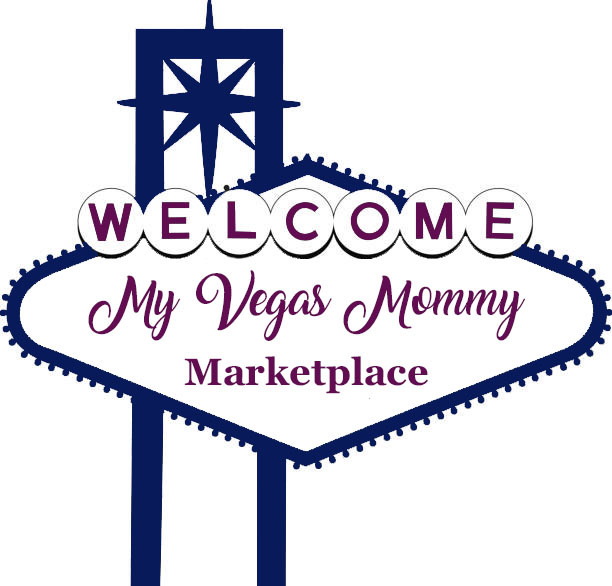 My Vegas Mommy: A Quiet Place Movie Giveaway - 10 Winners! A Quiet Place Movie Giveaway - 10 Winners! A Quiet Place opens in theaters nationwide, April 6th, 2018. While this is a suspenseful film, it got me thinking...as a busy mom, I enjoy the silence. The tagline reads, "silence is survival". Admittedly though, quiet after too long would get to me. Personally, my quiet place is the bathroom. What mom doesn't escape to there for a moment of peace and quiet? Of course, they find you...as soon as you go in there it seems. It's like kid radar...wow, so many similarities to this film..."if they hear you, they hunt you." LOL...what is your quiet place? 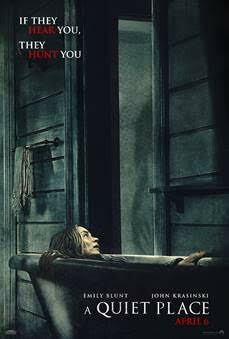 A few lucky MyVegasMommy.com readers will win a pair of priority seating passes to the advanced screening of A Quiet Place on Tuesday, 4/3/18 at 7pm (6:20 check-in time) at AMC Town Square. Contest ends 4/1/18 at 11:59 PM PST. Good Luck!